Brucle Belt. It is a classic example of the style and quality made in Italy. Able to embellish every look, is recommended for those who are attentive to details. Black belt made by sewing crocodile tail. 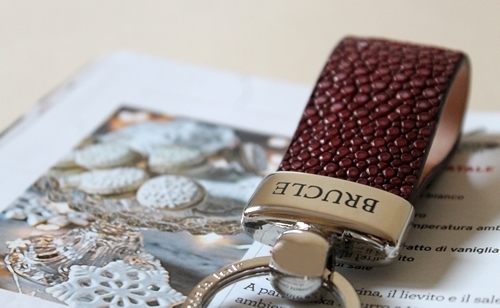 An accessory exclusive and chic, recommended for those who want a stylish and luxurious outfit. A belt that never goes out of fashion, made with care and that will last over years. Soft and comfortable braided blue belt made in Italy. An elegant and glamour accessory, ideal to give a touch of originality to your look. Cognac Brown suede leather belt. Soft and comfortable, it is a belt suitable for every occasion and any kind of clothing. The quality of the materials used guarantees the durability of the item over the time. Dark Brown suede leather belt. Soft and comfortable, it is a belt suitable for every occasion and any kind of clothing. The quality of the materials used guarantees the durability of the item over the time. BRUCLE women belt in real cuoio fiorentino leather. 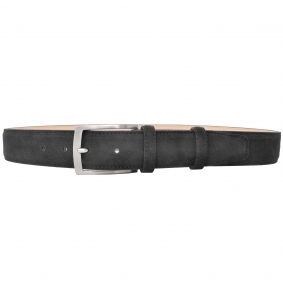 A quality leather belt for a woman who care the quality and the style. Soft and comfortable braided belt made in Italy. An elegant and glamour accessory, ideal to give a touch of originality to your look. Soft white leather belt, entirely hand-sewn in Italy. A sporting, smooth and comfortable belt to wear. A trendy, fashion accessory capable of raising an anonymous pair of jeans. Blue belt made of leather suede. Smooth and refined, is an ideal fashion accessory able to add a touch of elegance to any look. It is suitable for sportive but also elegant clothing. 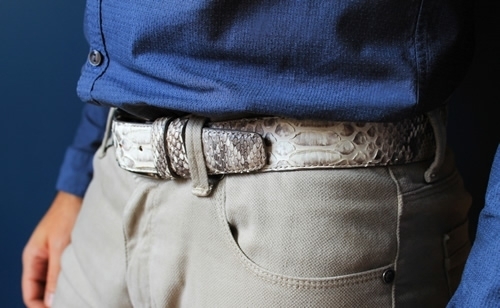 Real patchwork python belt. Design, materials and manufacturing make each belt an exclusive. Suitable for a sporty and casual trendy outfit. Its colors make it easy to match. 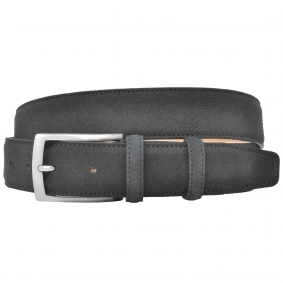 Grey suede leather belt from Brucle's collection. Soft and comfortable, it is a belt suitable for every occasion and any kind of clothing. The quality of the materials used guarantees the durability of the item over the time. Soft and comfortable braided grey belt 100% made in Italy. An elegant and glamour accessory, ideal to give a touch of originality to your look for men and women. Blue suede leather belt. Smooth and refined, is an ideal fashion accessory able to add a touch of elegance to any look. It is suitable for sportive but also elegant clothing. 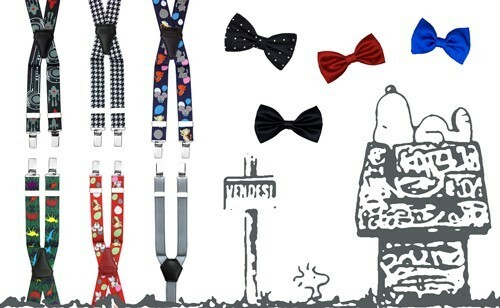 A little gem entirely handmade in Italy, for those who want to get noticed with the best of the made in Italy. Soft elk printed leather red belt, entirely hand-sewn in Italy. A sporting, smooth and comfortable belt to wear. A trendy, fashion accessory capable of raising an anonymous pair of jeans.